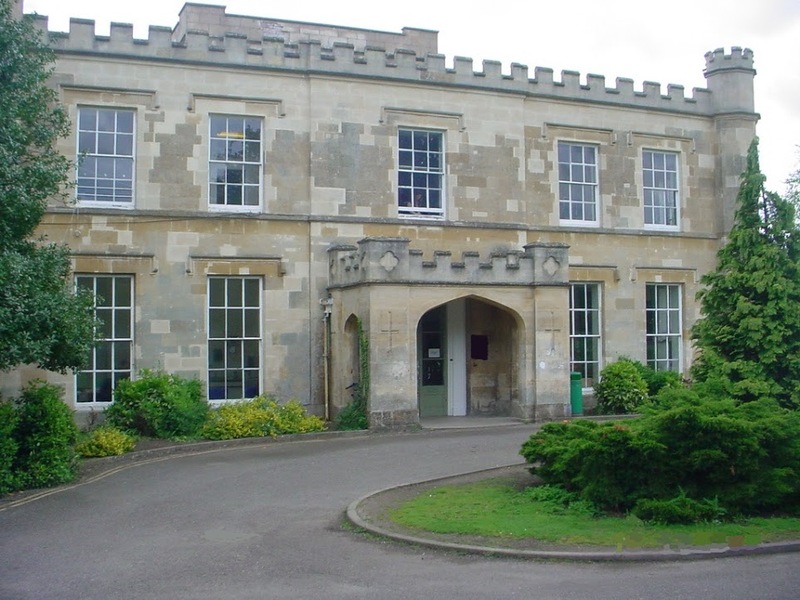 Wheatley Park is a large secondary school set in extensive grounds. The history of the site is rich, including a picturesque moat island and manor house built in 1801, full of light rooms and original features. The facilities are hugely diverse, from a huge main hall to a recently built media centre perfect for conferences and corporate use. The options are endless, from a beautiful, modern library to a drama studio or recording studio. 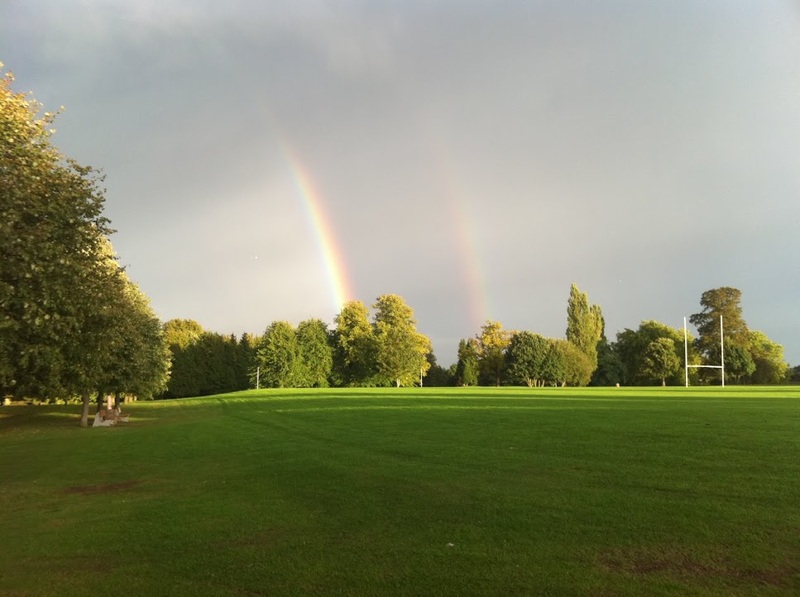 Just off the A40, Wheatley Park is accessible both from Oxford and London but retains a rural atmosphere thanks to its vast outdoor spaces. 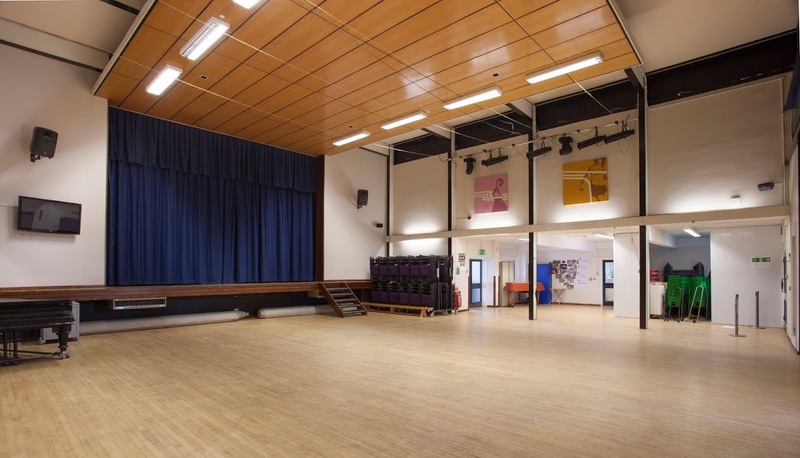 Wheatley Park’s Main Hall and stage is renowned for holding a variety of events throughout the year. Complemented by an entrance hall and lobby area, the hall also benefits from an additional large performance stage. The main hall is ideal suited for events such as fashion shows, sporting days, theatre productions, evening functions, charity events or larger presentations and talks. The Hall can be hired separately or if an even larger space is required, in conjunction with the gym. The size of the hall is 12.2 m x 12.6 m.
The John Milton Centre is the newest addition to our Wheatley Park venue and is the home of the executive suite. The entrance opens into a large reception area which can be arranged as required. This alone has proved to be the perfect space for events such as drinks receptions, art exhibitions and informal musical concerts or simply a team briefing area. Two large media suites open from this area and can be partitioned separately or joined together to create a large auditorium style room, boasting a professional atmosphere. These media suites are suited to group meetings, presentations or interviews. In addition, the centre holds eight equally sized breakout rooms over two levels. 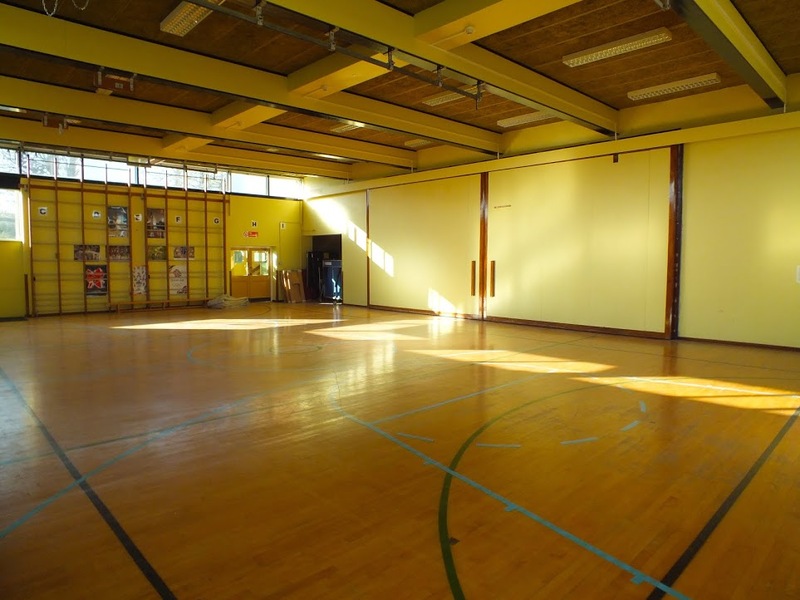 The gym provides a large area primarily suitable for sports events or lessons. It has a sprung wooden floor with a selection of ready-painted sports lines. The gym has adjoining changing rooms and there is ample free parking close by. The gym can be hired separately or along with the hall, stage and kitchen if a larger space is required. The size of the hall is 18.2m x 21.1m. This light and spacious hall is ideally suited for many different events, accommodating guest numbers of up to sixty people. Its adaptable room size and optional extras means it is able to fulfil a range of requirements. A carpeted, soft seating area with coffee tables adds a relaxed feel to this room. It is complemented by ample free parking. We suggest this hall is perfect for children’s parties, meetings, talks or presentations. It would also make an excellent base for summer outdoor events. This modern and comfortable library creates a peaceful environment suited for a selection of events. It will accommodate up to fifty people. With an appealing entrance lobby, the library can be organised into several separate working areas if required. It benefits from good natural lighting and carpeting throughout. The room is furnished with a small number of soft seats and plenty of large tables and chairs. 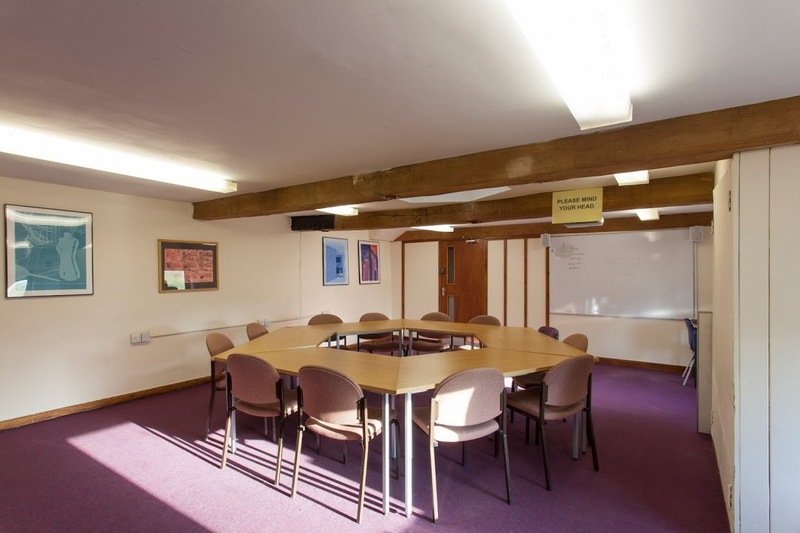 We suggest the library is ideal for small conferences, meetings or presentations. It has previously proved to be a perfect space for coaching sessions. Wheatley Park has a huge number of classrooms. All seat 30, but in different formats and styles. 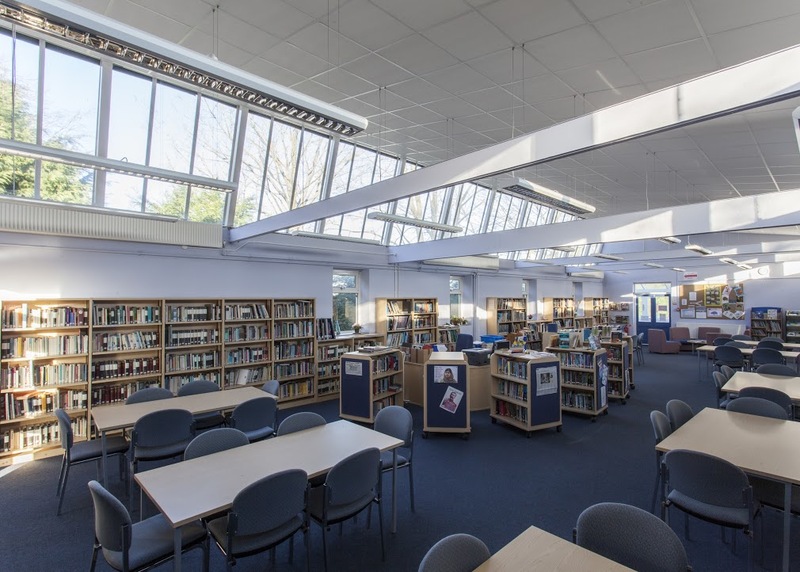 In particular the Maths and Media Centres provide a set of eight classrooms around a central area perfect for lunches or initial presentations. 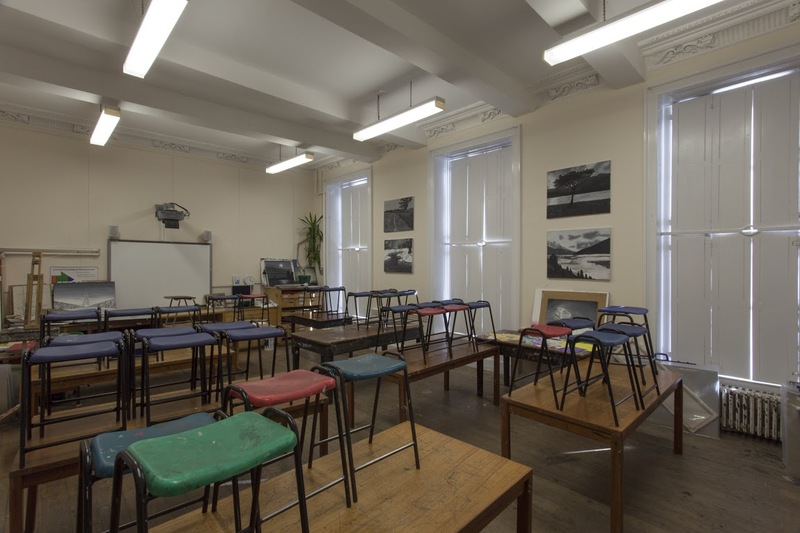 The classrooms include historic manor house rooms, blank drama spaces, or modern media classrooms. Completed in 1807, this stunning building lies in a secluded part of the Park; making it perfect for private functions. The house itself is adjacent to a picturesque moated island. With its surrounding lawns and historical interest, the house creates a perfect backdrop to outdoor summer occasions. Events at the Manor House would have exclusive use of the former drawing room, which is now a ‘blank canvas’ space and can be adapted to suit events of any kind. This unique room opens out to a two-tiered terrace with rural views. For larger events these two areas are perfectly complemented by the addition of a marquee. The moated island is also available for outdoor events. Please enquire for prices! Wheatley Park has an extensive selection of meeting rooms suitable for groups of up to 80 persons. 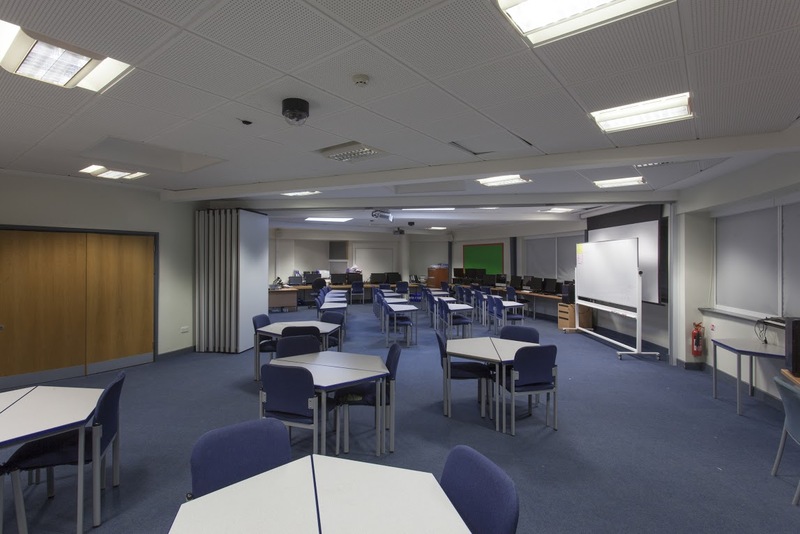 All rooms have natural lighting and vary from small and comfortable areas to larger spaces with more possibilities for group work or presentations. The meeting rooms can also provide ideal areas for break-out sessions when using the Park’s larger spaces. 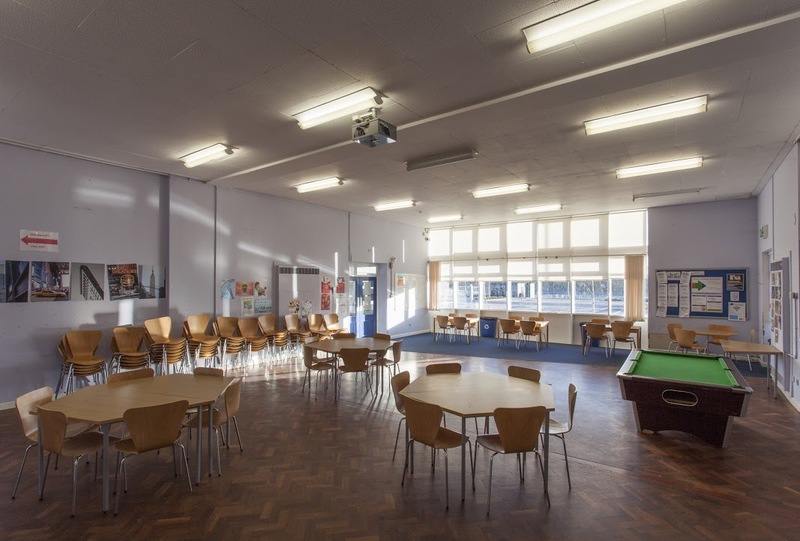 The 'Bistro' at Wheatley Park School is the brand new dining area with laminated flooring, capable of seating 70 people. There is a variety of tables and chairs which can be arranged to fit your event. Keep your eyes peeled for photos coming soon.... The size of the hall is 9.5m x 14m. The outside space at Wheatley Park is extensive, with a grass space for a rugby pitch, and concrete netball courts. If you are looking to book Wheatley Park School, please plan in advance! We are unable to accept bookings or amendments less than 7 days in advance of your proposed start date.